As I’ve discussed here and there, Kong: Skull Island is one of a handful of really big movies opening in March of 2017, to the point where March is one of the busiest months of the year. 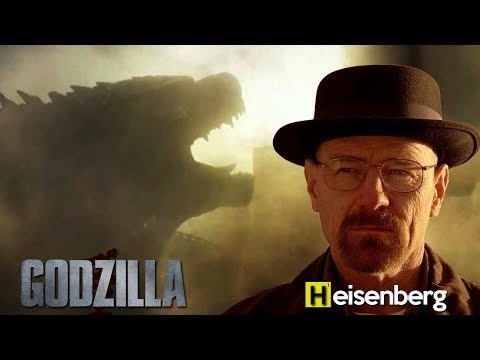 Godzilla and Heisenberg cross-over--kind of. Bryan Cranston was just on the heels of finishing his role as the highschool teacher turned meth cook known as Walter White when he was tapped to play Joe Brody in the 2014 Gareth Edwards's Godzilla. 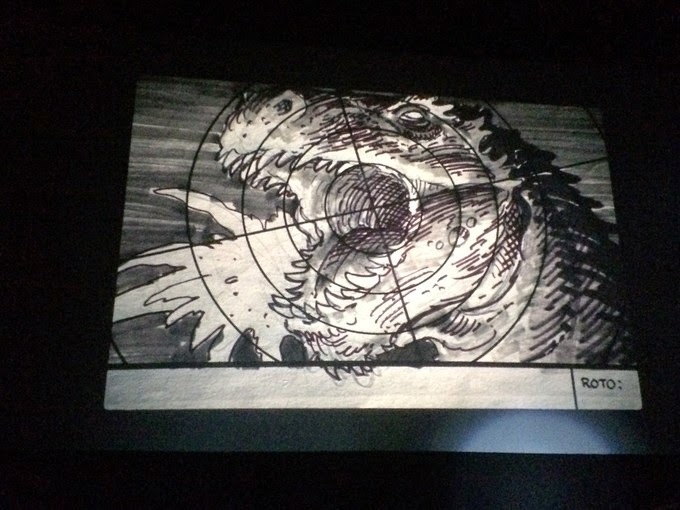 Kelly Lawler, an entertainment writer for USA today announced this Godzilla 2014 Easter egg. 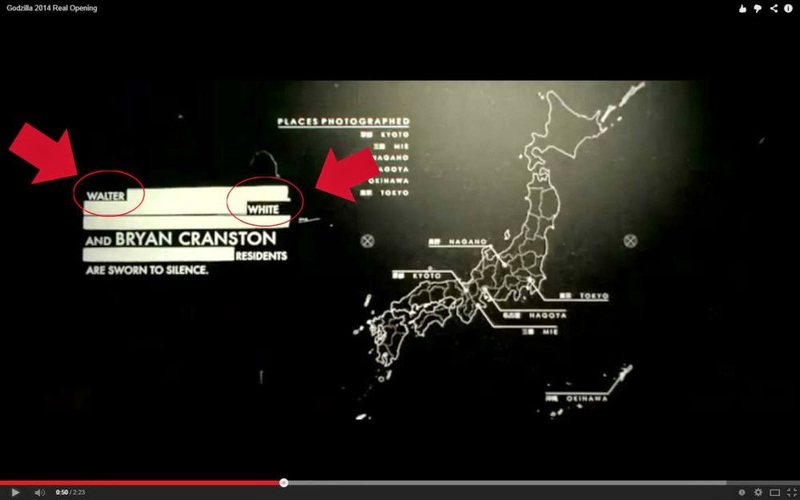 In the opening credits, Bryan Cranston's name is paired with Walter White a/k/a Heisenberg. You can see the nod at the 50 second mark in the video below and in the stills following the video. "This project made it through a lot of development, with Rick Baker brought on board to build a full scale animatronic Godzilla head and Dave Allen to execute the majority of Godzilla's screentime via stop motion." 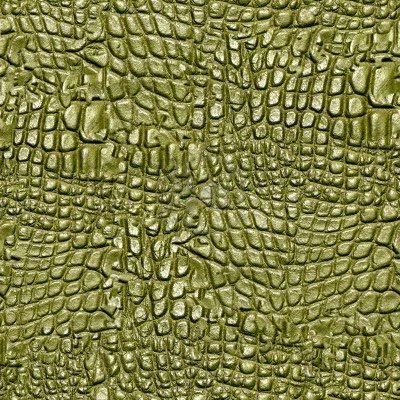 Eric Vespe a/k/a ”Quint” has a wealth of information on the 1983 Godzilla movie that was never made. It would have been a combination of animatronic head for closeups with stop-motion animation for wider shots. You can read a few exerpts below as Quint describes how he came across the news. 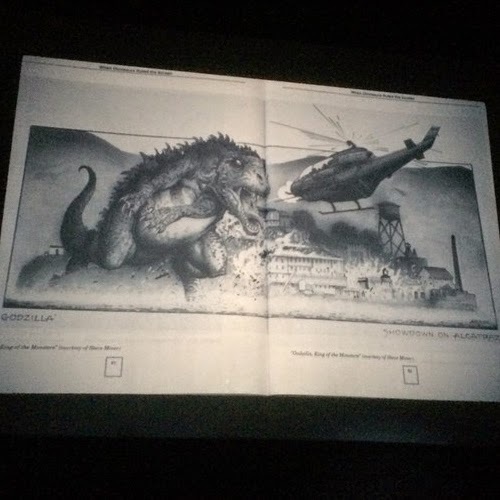 Today the detour was to check out the coolest sounding panel ever: brilliant artist William Stout discussing the almost made 1983 Godzilla film. Genre favorite Steve Miner was to direct a script by the great Fred Dekker. This project made it through a lot of development, with Rick Baker brought on board to build a full scale animatronic Godzilla head and Dave Allen to execute the majority of Godzilla's screentime via stop motion. Quint continues to describe how the project began and what it had intended to be. So, Steve Miner was coming off the heels of two genre successes in Friday the 13th Part 2 and 3-D and somehow got the rights to attempt to launch an American version of Godzilla. 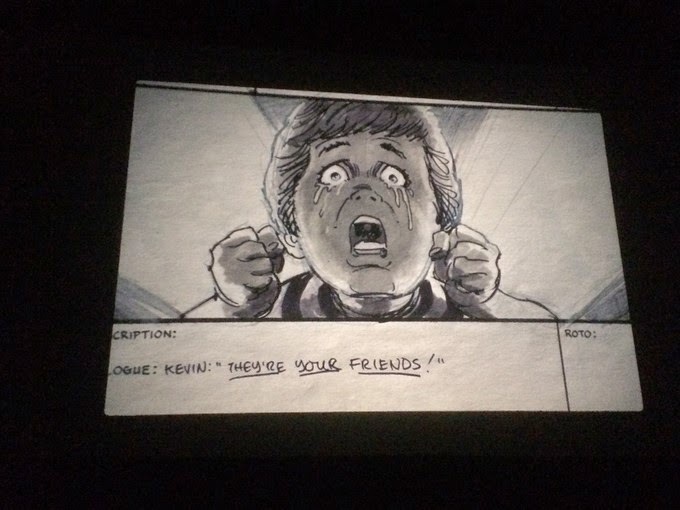 Pre-Night of the Creeps and Monster Squad Fred Dekker wrote the script and William Stout was brought on to do storyboards and pitch art (and, as mentioned above, eventually was elevated to production designer). 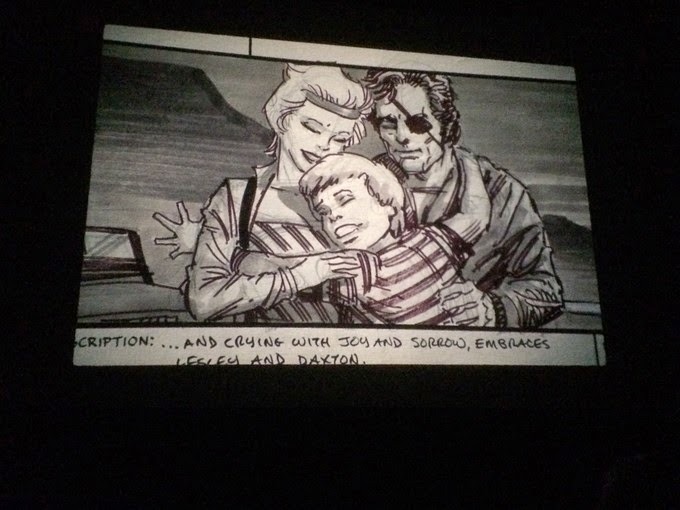 They built a pitch package to try to get a studio to sign on to this ambitious project, which was planned to film in 3-D. Stout ran through the storyboards he had, which covered a goodly amount of the action in the film. I was able to snap a few photos, which I'll pepper into the rundown below. Similar to the 2014 Gareth Edwards film, this one also takes place in San Francisco. In this version a kid bonds with Godzilla and Godzilla is "destroyed?" by a nuclear warhead shot from a helicopter. Although Rick Baker never made the animatronic head, there was a prototype stop-motion Godzilla made. 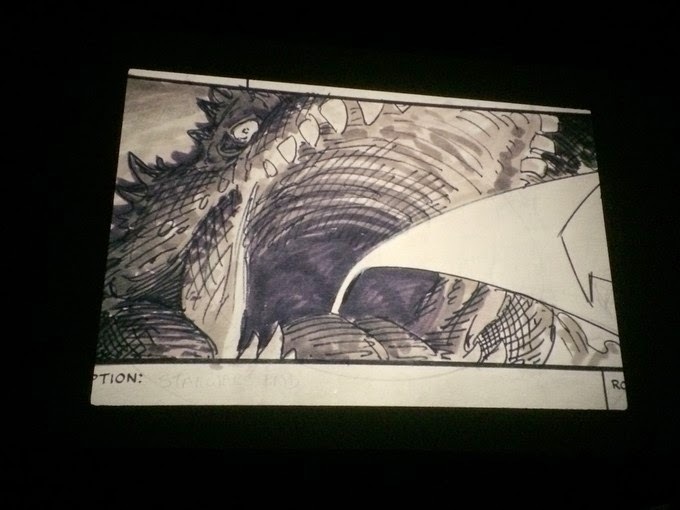 Check out more storyboards below and make sure you read Quint's post about the unmade 1983 Godzilla film with more details about this almost-made movie.